Aloha! 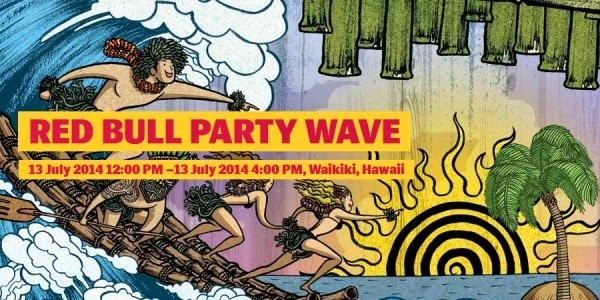 Dongyun Lee illustrated the main graphics promoting the Red Bull Party Wave competition happening on Waikiki Beach, Hawaii. Surfer? Have what it takes? Just curious? Check out more info here.